Peaceful location for you to build your dream home! Description: Tax Year: July 2018-June 2019 Build your dream home on this beautiful piece of property! Lined by mature trees and a stone wall, create a beautiful entrance to your property with character and privacy. 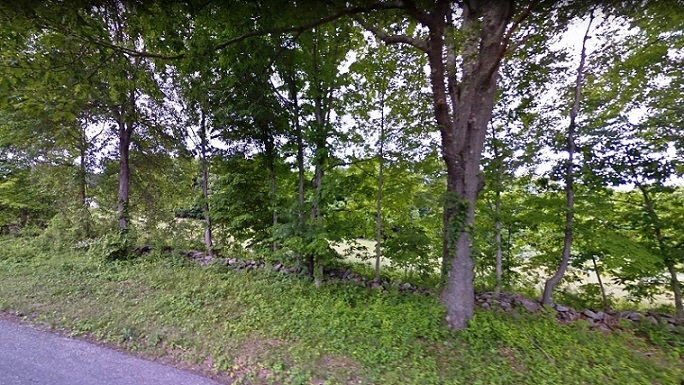 Approved building lot with open area for the house location and wooded area at the back of the property with tapped maple trees. Neighbor has a sugar shack and produces maple syrup from the maple trees on the property - this is by permission (and with the delicious benefit of local maple syrup made from the property!) And is not a deeded agreement. Location is ideal - a nice, rural feel yet an easy commute to i-84! Maps, proposed plot plan, and perc and pit testing information available.